 We want to inspire Peterborough to become the healthiest and happiest city it can be. By opening the streets to people, Peterborough Pulse promotes healthy and active communities, local business, and interactions among neighbours. Pop-up park on George St.
Peterborough Pulse is the city’s largest Open Streets event. Open Streets temporarily transform our largest public space - our streets - into a paved park. Streets once filled with cars instead fill with families pushing strollers, dog-walkers, cyclists, rollerbladers, art installations and more. 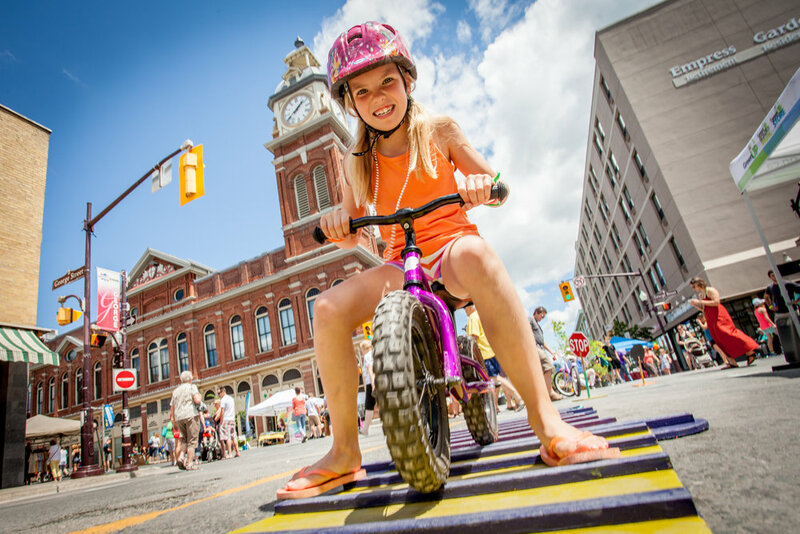 Open Streets is a global initiative that has been sweeping North America for over 40 years as a way to promote physical activity, healthy lifestyles and livable cities. In 2014, 100+ initiatives were organized in cities, including Hamilton, Waterloo, Ottawa, Toronto, and Thunder Bay.